If you haven’t been to the Carribean, there’s a big chance you might fall in love with it. This place is extremely mysterious and seductive, with all its natural wonders standing proud for all the world to see. There’s also a mix of cultures here, from the exotic vibrancies in Africa to the colorful festivities in the Americas. With such a rich history as well, you’ll feel as if you’re in a whole new space wherein countless moments here has shaped many important world events. 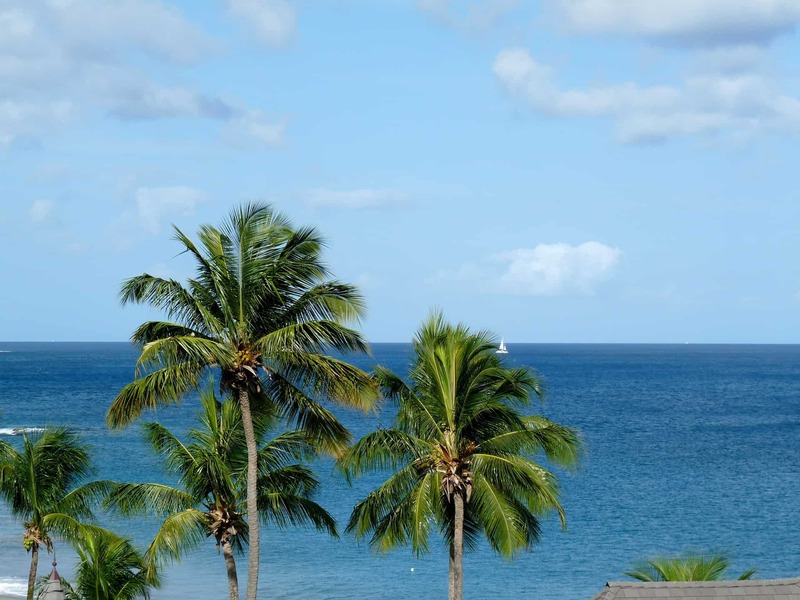 Amongst the many stand-out countries in this region, St. Lucia is a particular jewel. They say that the Carribean houses some of the most naturally beautiful countries in the world, and arguably, none of them are quite like St. Lucia. This island paradise is surrounded by beautiful bodies of water, filled with overwhelming volcanoes, and is packed with as much botanical bliss as one land can handle. If you’re planning to visit, here are some of the most memorable things to do in St. Lucia. What’s a trip to the Carribean without going to the beach? 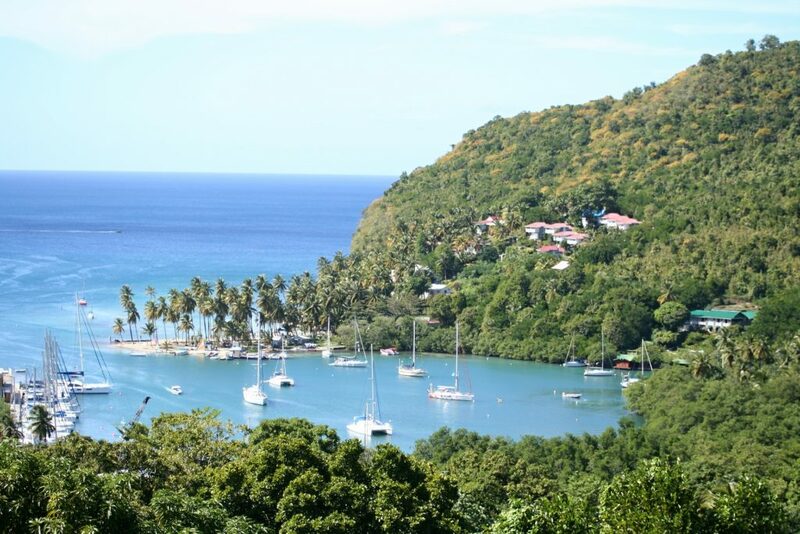 And in St. Lucia, one of the best seaside locations you can go to is Marigot Bay. There are so many things to do around here, from swimming in the crystal blue waters, relaxing on the white sandy beach, and enjoying the sunset when the day is done. A visit to St. Lucia isn’t complete without dropping by this famous site. You can even cruise to St. Lucis to pass by Marigo Bay. Seeing the majestic waterfalls should be a top priority in your list of things to do in St. Lucia. There is nothing quite like them in any part of the world. One, in particular, the Tortaille Waterfalls, is the perfect place to bathe and cool off against the intense and bright Carribean sun. You can dive into its excitingly deep pool or let the cascading waters refresh you as you lean on to the sides. And even if you don’t want to bathe, just seeing the majestic falls alone is already worth the visit. If you still don’t know what to do in St. Lucia, why not sail a boat across Soufrière Bay? Although the other bays in the country are just as good for sailing, this particular coastline boasts an array of natural wonders that you can enjoy seeing from the sea. Just imagine your view when you’re already in the middle of the bay: stunning mountains, clear blue skies, and glistening waters that surround you. Best of all, renting a boat is not that expensive! Although St. Lucia boasts such stunning views on the outside, underwater, things are just as beautiful. Visit St. Lucia and dive into Rodney Bay, an underwater reserve that houses some of the rarest and most visually-appealing corals and fish. You can snorkel as deep as you can to immerse yourself into what is a widely-protected and unharmed ecosystem, one that is rare in this day and age. This is one experience you’re sure to never forget! If you’ve grown tired spending time by the sea the next best thing to do in St. Lucia is to hike through their beautiful rainforests. Some of their green lands are untouched by industrial forces, making them a rare treat for hikers and adventure-seekers alike. One that’s very accessible is Edmund Forest Reserve, situated just east of Soufrière. 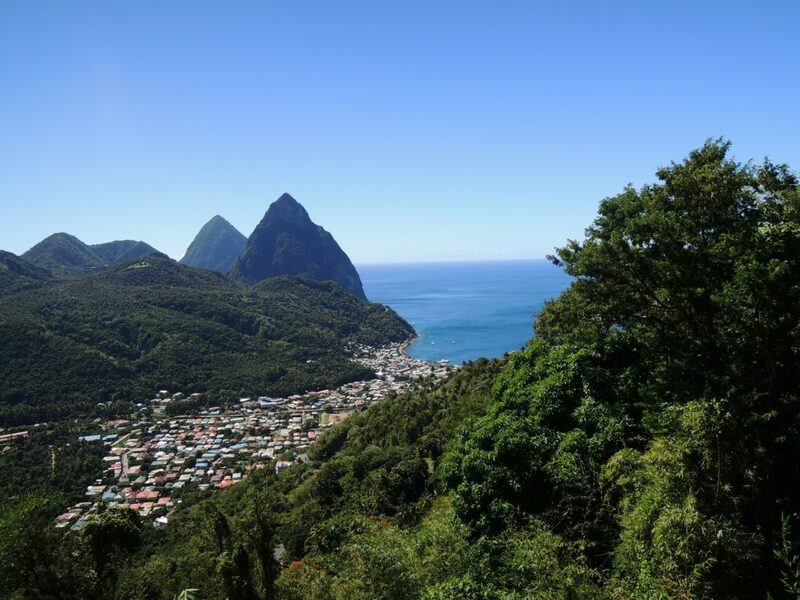 Here, you’ll get to see some of the most exotic flora and fauna is known (some maybe even unknown) to man, as well as a stunning view of other mountains that make St. Lucia a formidable paradise. As mentioned earlier, St. Lucia’s waterfalls are some of the most impeccable in the whole world. 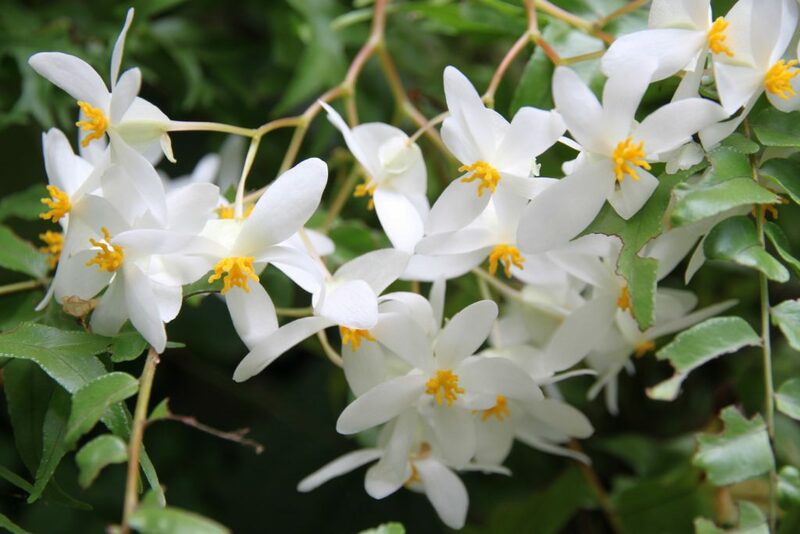 But one, in particular, is situated near exquisite gardens of floral delight. If you want to feel one with the beauty of nature, walking through the Diamond Falls Botanical Gardens should be in your list of things to do in St. Lucia. This patch of botanical bliss safeguards some of the country’s most beautiful flora and hides the most interesting animals you might see if you’re lucky. If you’re up for an adventure and you’re still not sure what to do in St. Lucia, as about Sulfur Springs Park. Touted as the “World’s Only Drive-in Volcano,” this is a resort-like location where you can enjoy all sorts of activities whiles near a semi-active volcano. One of the famous things to do here is to exfoliate through an ashy mud bath, as well as relax and rejuvenate in their hot springs. For a more adrenaline-pumping adventure, you can even hike around more to see what it’s like to be immersed in near an actual volcano. 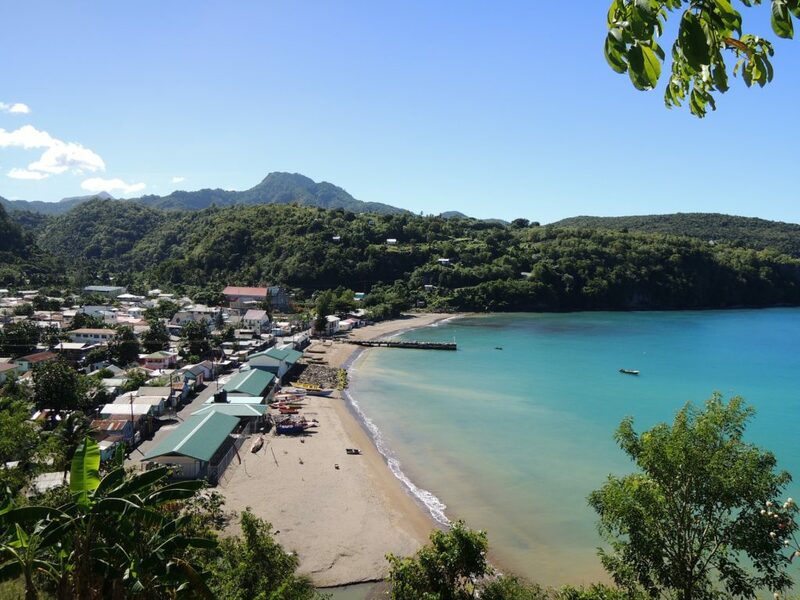 Apart from its natural wonders, one place that’s famous in St. Lucia is the town of Ause La Rye. Their fame isn’t because of mountains or beaches, but rather their delicious seafood fresh from the fishermen of the nation. Every Friday, practically the entire town gathers in their main road to sell, buy, and take in the freshest and most scrumptious fishes, shellfish and other edible seafood. It becomes somewhat of a party during this time, complete with a live band and overflow of drinks to go around. By the end of your trip, you’ll be full and satisfied like you’ve never felt before! Going to St. Lucia is a unique experience in of itself. There’s nothing quite like this nation in other parts of the world, boasting a flurry of seaside adventures, extreme nature hikes, and festive town experiences that welcomes all sorts of people into their communities. 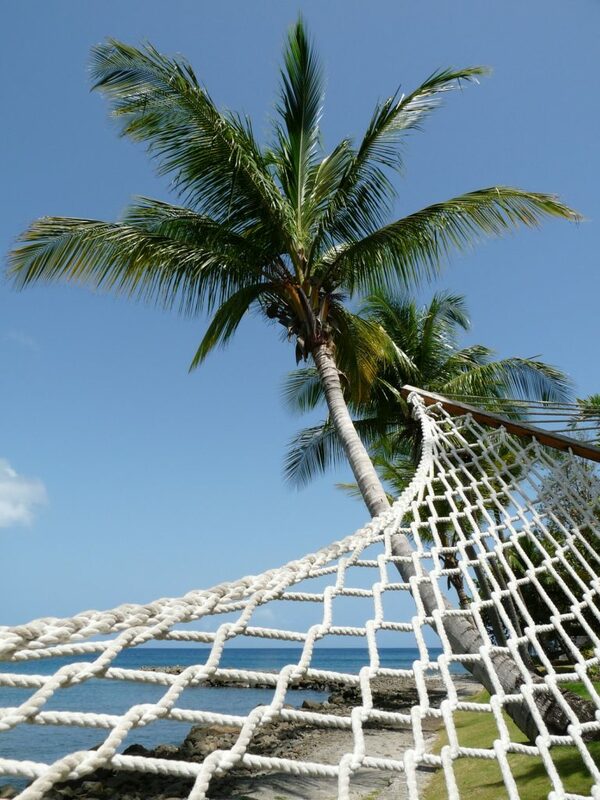 There are so many memorable things to do in St. Lucia, both for you and our family. By the end of your trip, you might find that you already want to go back. Visit now and see, hear, and experience this amazing country for yourself!